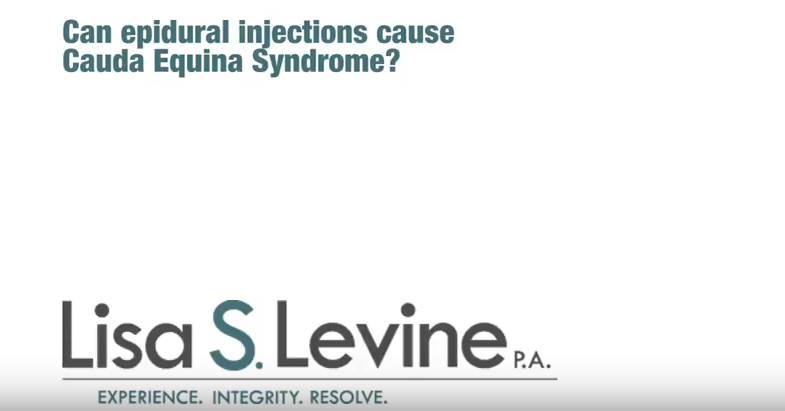 Cauda Equina Syndrome is a serious medical condition that requires immediate medical attention. If your doctor failed to diagnose the cause of your pain, you might have to live with the consequences of that misdiagnosis for the rest of your life. 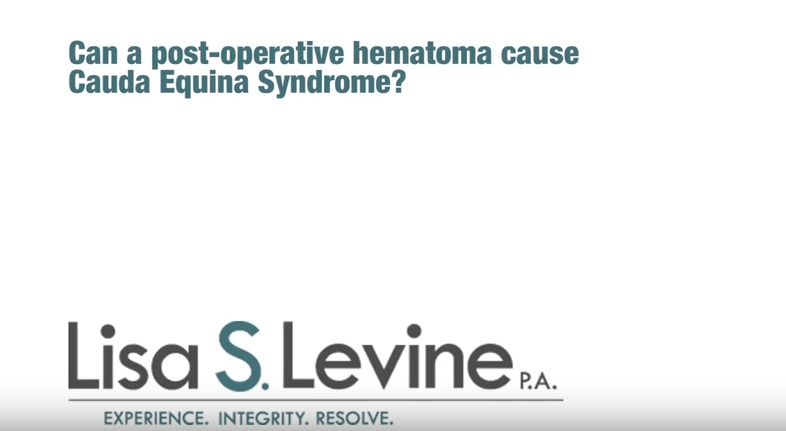 If you’re the victim of this type of medical malpractice, Orlando Cauda Equina attorney Lisa Levine can help you fight for your legal rights. Treatment of the symptoms listed above must begin within the first 24 hours of the diagnosis to prevent long-lasting damages including chronic incontinence, sexual impotence, and even paralysis. CES requires an immediate decompression procedure to avoid further complications. 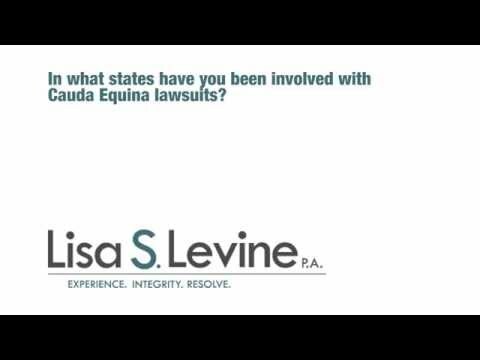 If you are suffering from this condition due to the negligence of a medical professional, please contact Lisa Levine, an expert Orlando Cauda Equina attorney, who will help you get a fair compensation for your pain and suffering and hold the negligent medical practitioner accountable. 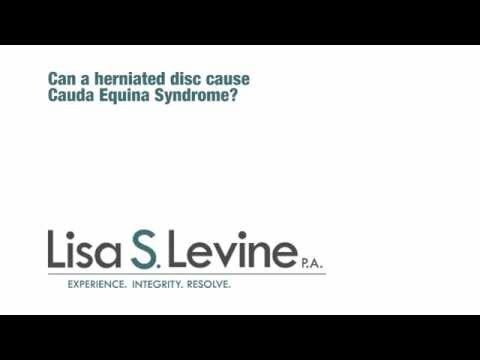 To ensure successful treatment of Cauda Equina Syndrome, the condition must be properly diagnosed. Diagnostic tests include MRI, CT scans, or lumbosacral spine X-rays. Medical treatment for CES is very expensive, and insurance companies often underestimate the amount of money it takes to treat ensuing complications of CES. Or they simply do not want to be responsible for the expenses that go hand in hand with a chronic condition like CES. Therefore, we recommend that if you or a loved one have fallen victim to CES due to medical malpractice, make sure to seek financial compensation high enough to cover the total long-term cost of their medical expenses. CES patients may require ongoing medical care and medication, drug treatments, surgery, physical therapy, and medical assistance devices. Orlando Cauda Equina attorney Lisa Levine has extensive experience representing CES patients in the state of Florida and throughout the United States. She has handled over 50 CES case in the last 30 years. 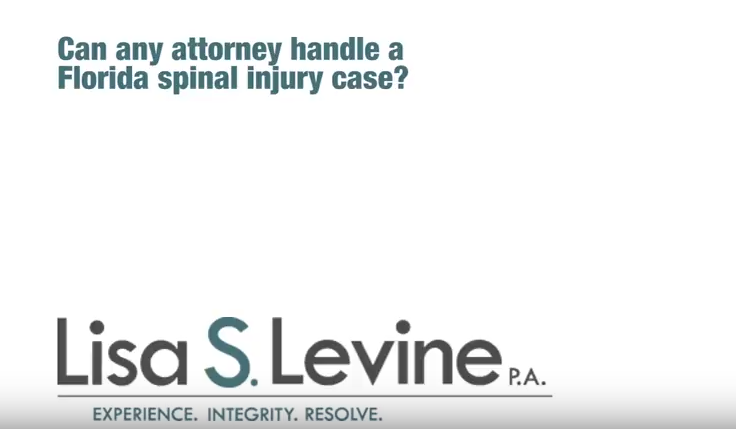 In addition to the misdiagnosis of CES, Lisa Levine has worked on a number of malpractice claims and helped patients achieve the proper compensation they deserved for their injuries. Clients praise her for her skills, experience, and dedication to the individual case. 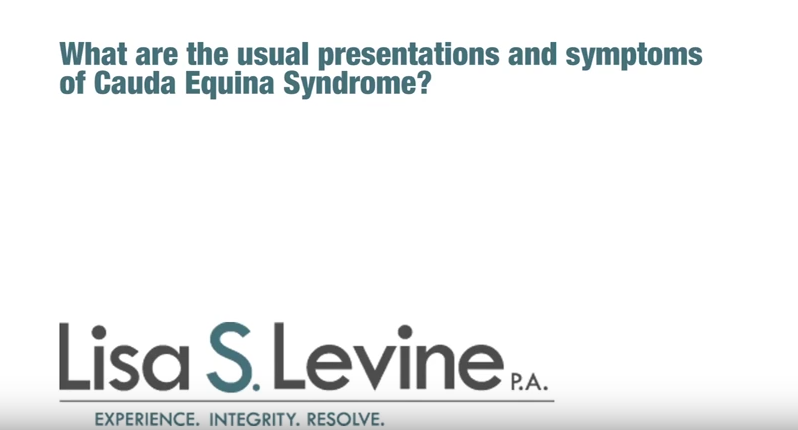 We handle our Cauda Equina misdiagnosis cases on a contingency basis, meaning that you pay nothing for our legal assistance until we have negotiated a fair settlement for you or won your case in court. Call Lisa Levine today at (954) 256-1820 today to schedule a free consultation. If you are unable to come to our office, we will be happy to set up an appointment with you at your home or in the hospital.